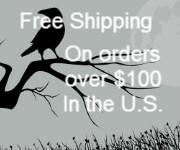 The 7 Sisters of New Orleans bring you their own blend of Dragon`s Blood oil. 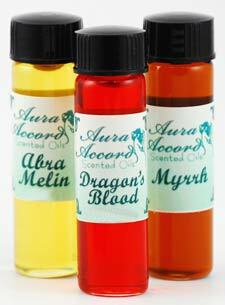 Famed for its magickal properties, their Dragon`s Blood oil can be quite helpful in your rituals, with properties that will aid you in protection, empowerment, purification, and much more. This is a 4 dram bottle of anointing oil, for external use only.